Die Hard – Reviews for the Die Hard blu-ray had me not expecting much when I watched it, but when I did I thought it looked incredible. Nothing outstanding like Braveheart of Apocalypse Now, but just consistently really good. The high definition was very apparent and just made the film look beautiful in its own Die Hard way. Sound was great too as the machine gun fire sounded like it coming from within your own living room. Great release. 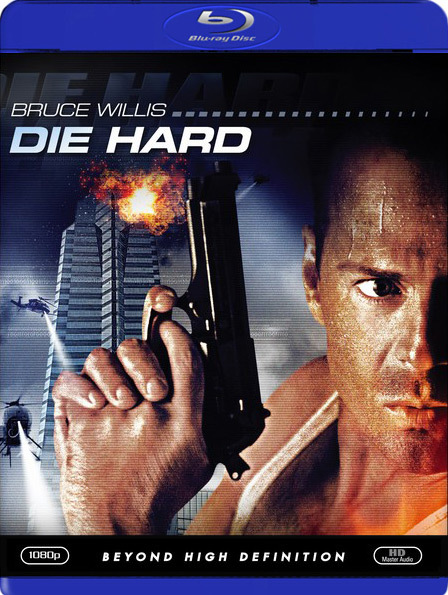 Die Hard 2: Die Harder – Die Hard 2 isn’t quite as spectacular on blu-ray as its predecessor. The image doesn’t look quite as sharp or refined. However, I’m not sure that that’s because they spent less effort on the transfer. 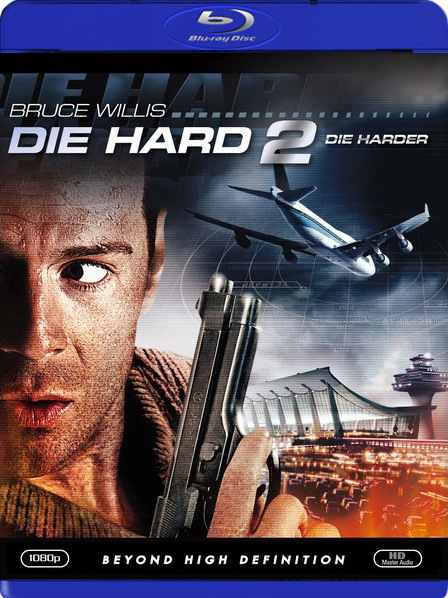 It probably just has to do with the fact that Die Hard 2 simply lacks the visual flair of the first film. It still looks pretty good though. 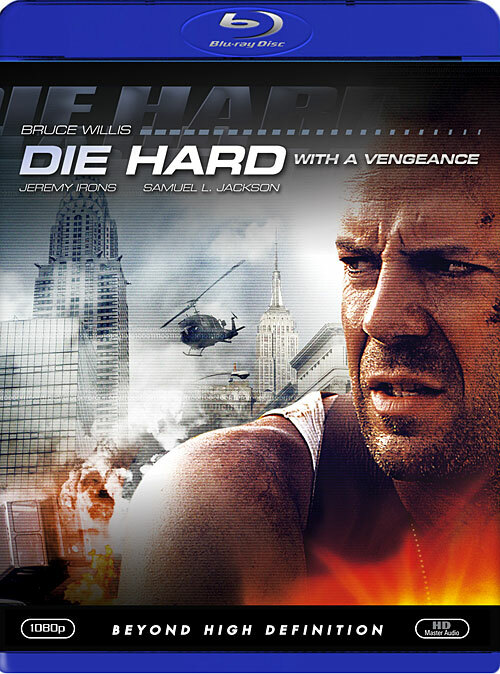 Die Hard With a Vengeance – Die Hard 3 is more on par with the first Die Hard in terms of blu-ray quality than the second. Its back to stunningly sharp images and sound. Its still not quite as impressive as the first movie, but overall it does look great. To be honest, I picked the whole trilogy up for 5 bucks each (after DVD trade-in), so I wasn’t sure ow much I should expect from such inexpensive discs. But I must say, I am very impressed. This entry was posted on August 23, 2011 at 9:51 am and filed under Blu-ray Files,Movie Reviews. You can follow any responses to this entry through the RSS feed.